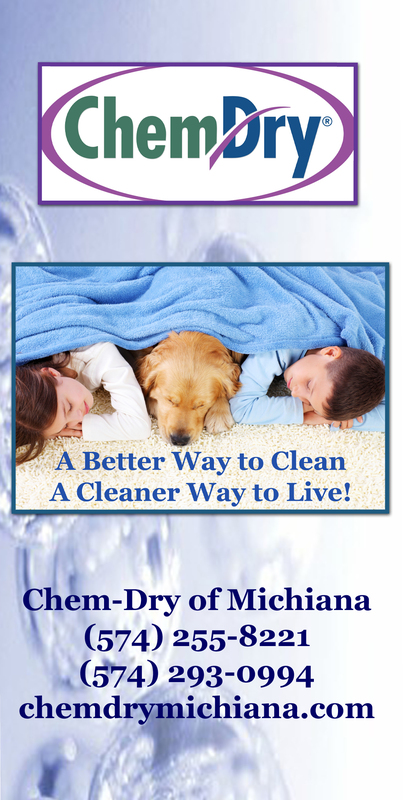 And for a Happy Hallowclean call Chem-Dry of Michiana for a free estimate on any of our green certified cleaning services including carpet, upholstery, tile, and area rugs! In St. Joseph, IN county (574) 255-8221, in Elkhart, IN county (574) 293-0994 and in Kosciusko, IN county (574) 268-1516. 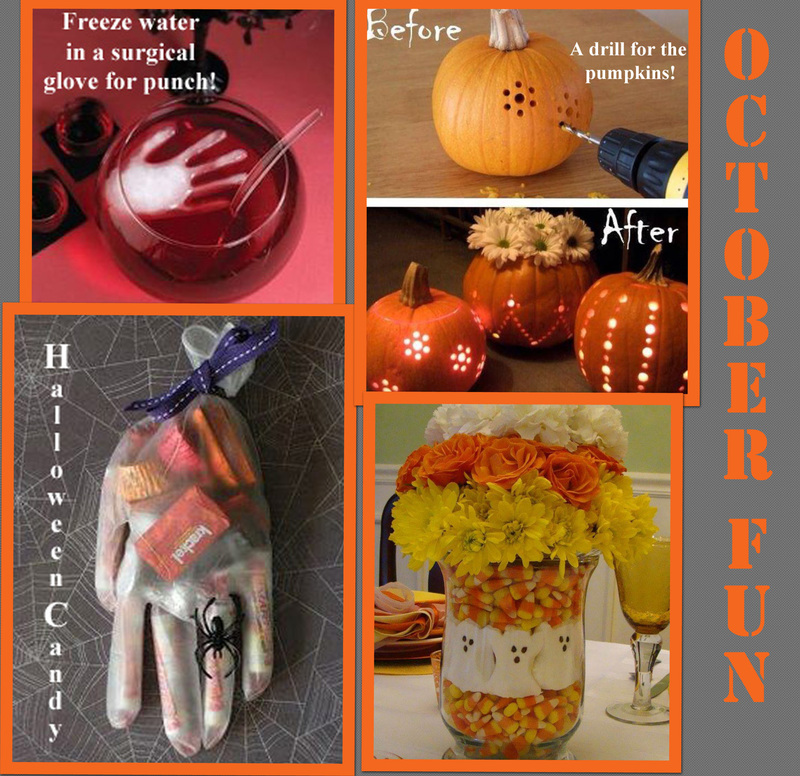 This entry was posted in Chem-Dry Services, Holiday Greetings and tagged carpet cleaners, carpet cleaning, halloween fun, october crafts. Bookmark the permalink.